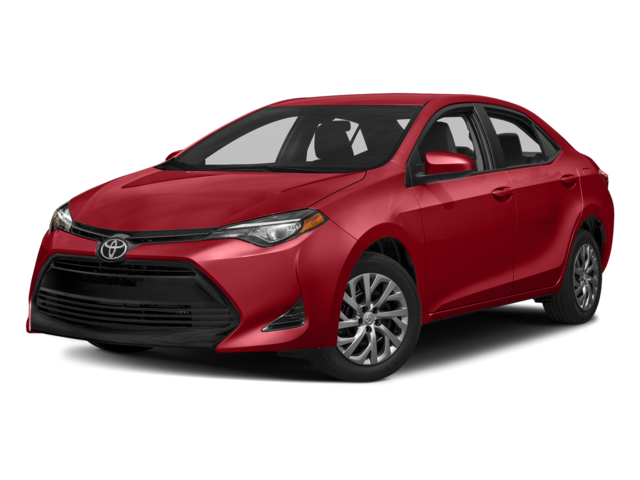 While some of these features are available on the Focus, none of them come standard on the base trim. 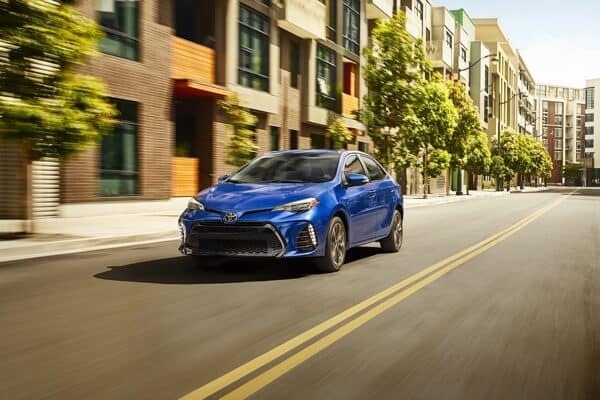 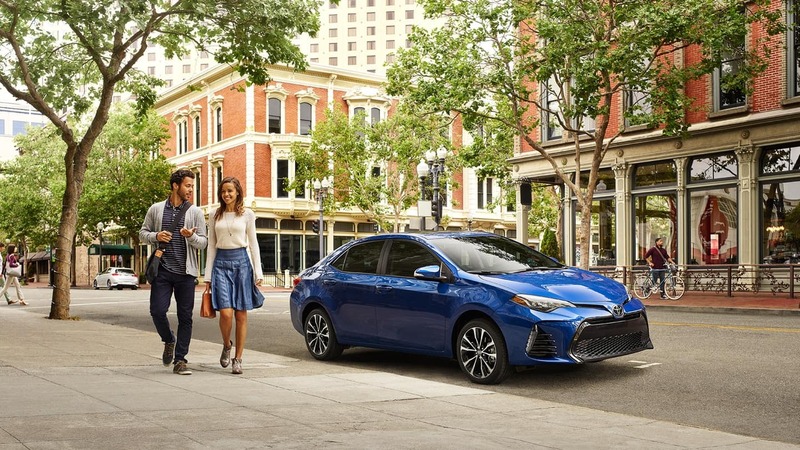 Find the new Toyota Corolla or used Toyota Corolla in the trim of your choice near Kennesaw at Marietta Toyota, where we offer distinct advantages as a family-owned and operated dealership. 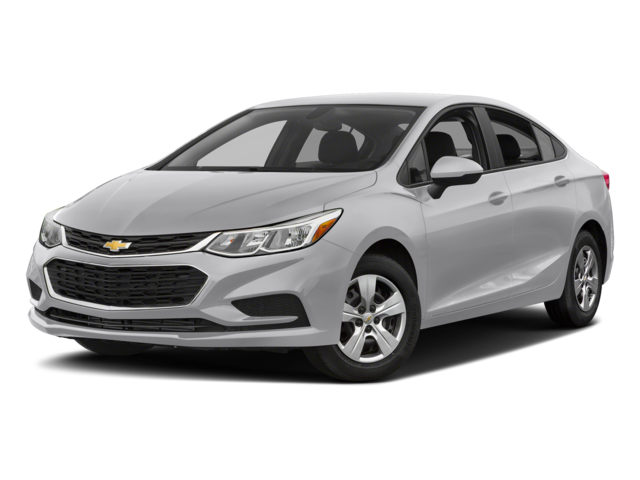 Come see us any day of the week at 750 Cobb Parkway South in Marietta, GA, and contact us with questions you may have!